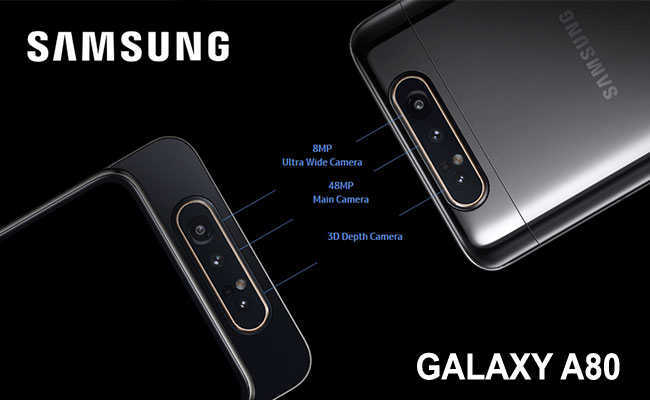 Samsung has unveiled the flagship A80 model in its A series mid-range mobile phones. 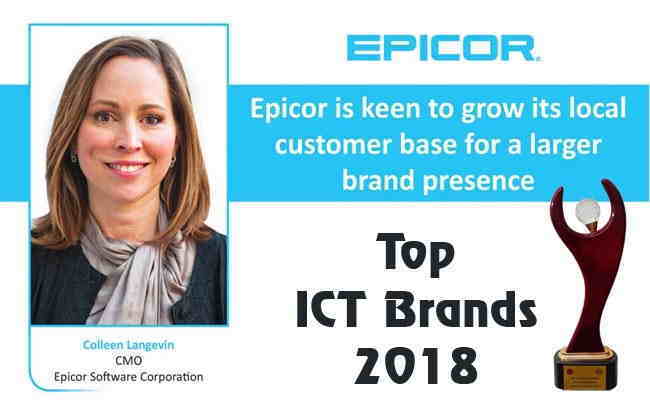 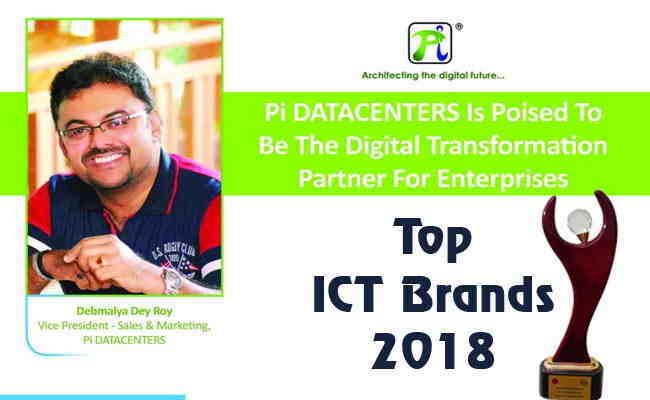 TOP ICT BRANDS 2018: PI DATACENTERS PVT. 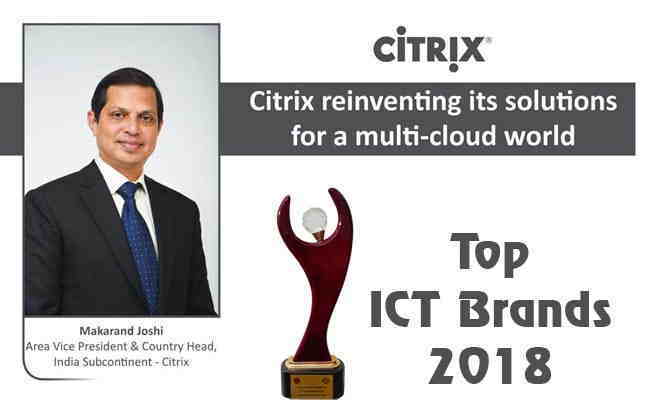 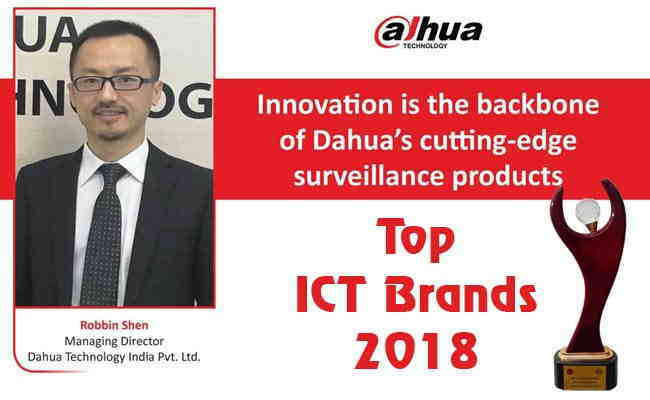 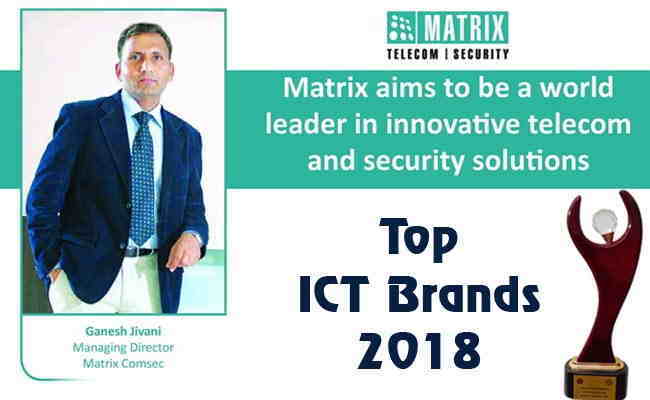 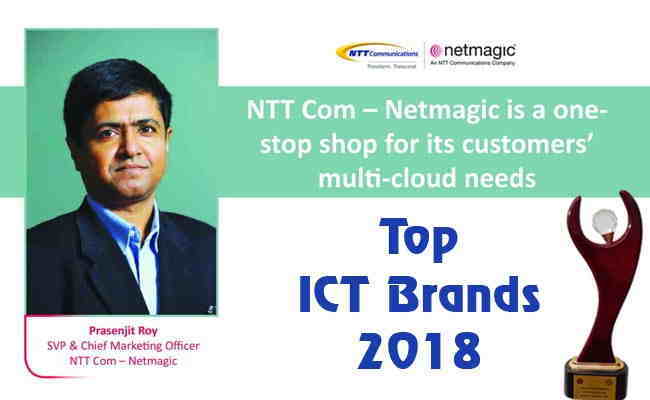 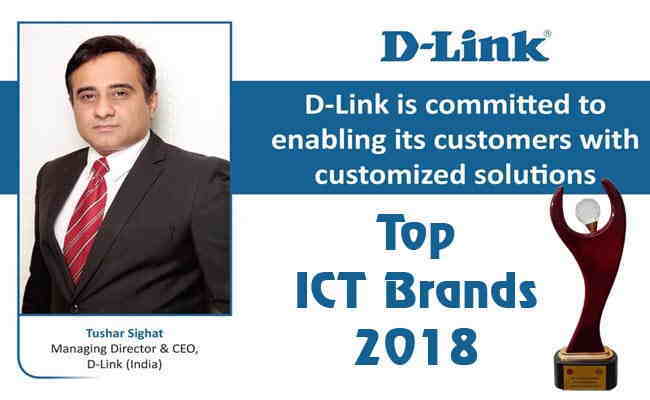 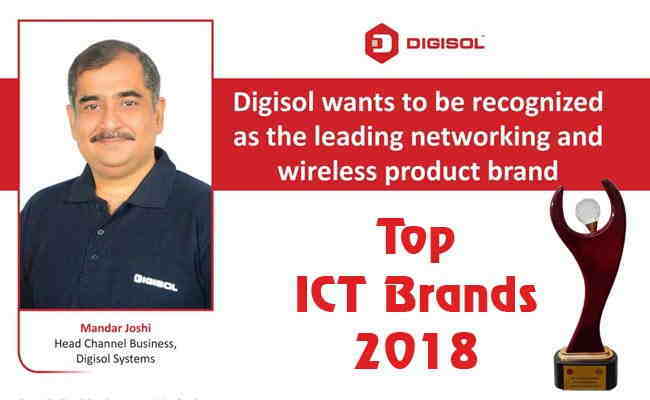 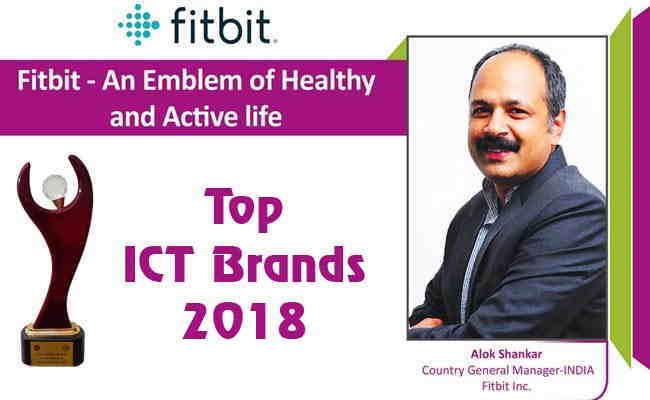 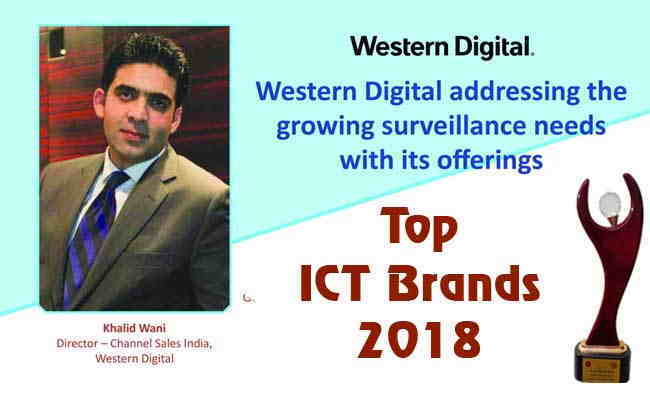 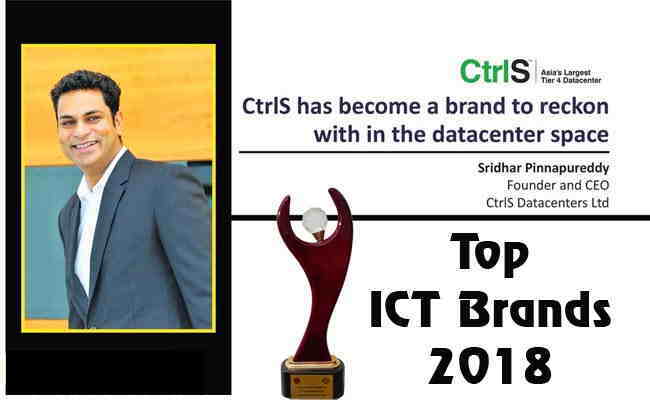 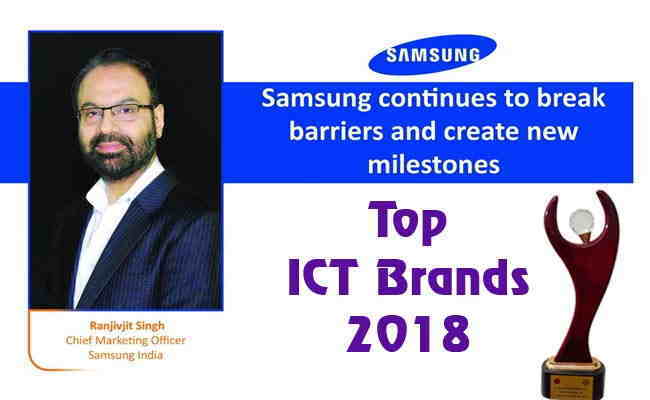 LTD.
TOP ICT BRANDS 2018: D-LINK INDIA PVT. 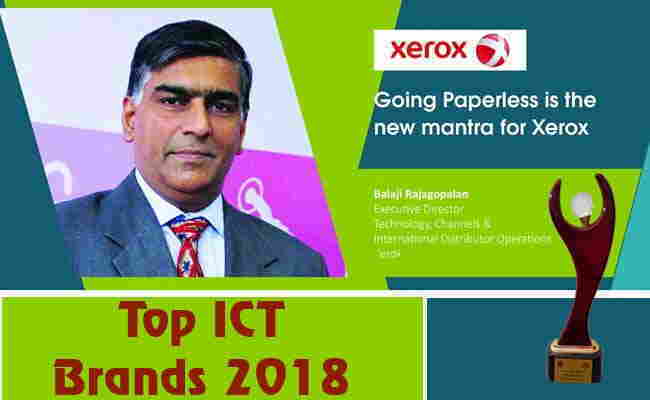 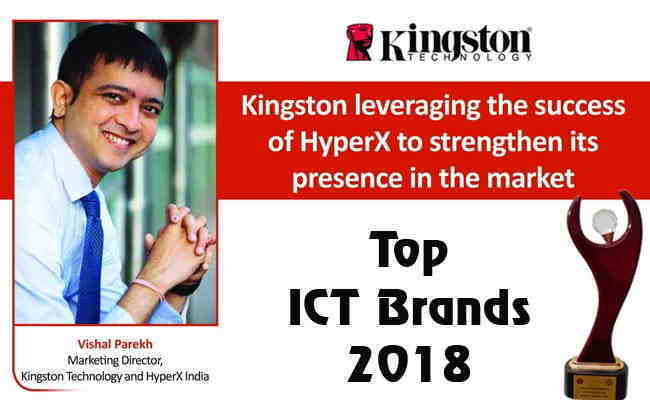 LTD.
TOP ICT BRANDS 2018: XEROX INDIA PVT. 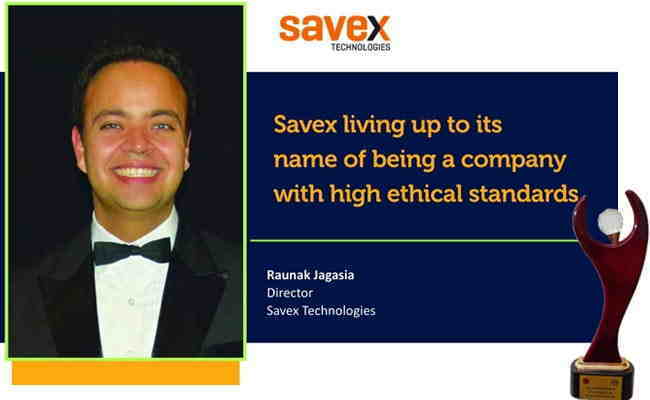 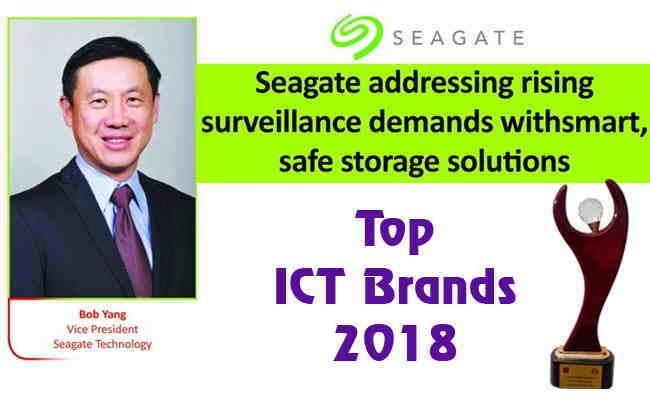 LTD.
TOP ICT BRANDS 2018: SEAGATE TECHNOLOGY HDD INDIA PVT. 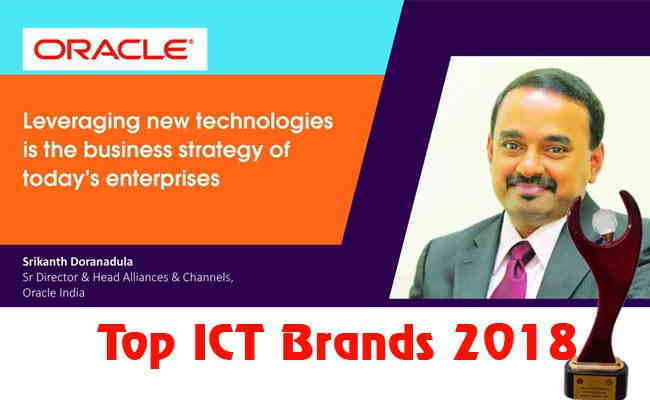 LTD.
TOP ICT BRANDS 2018: ORACLE INDIA PVT. 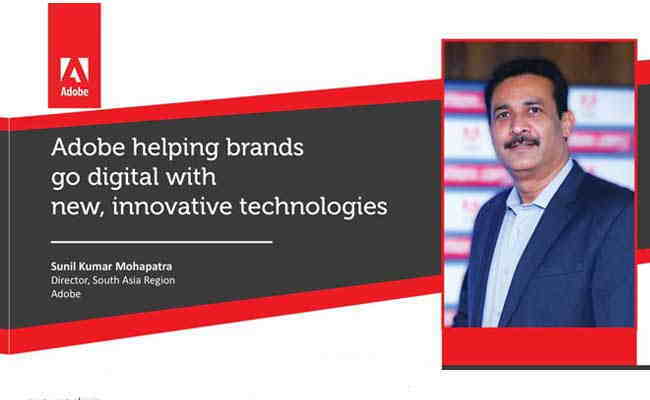 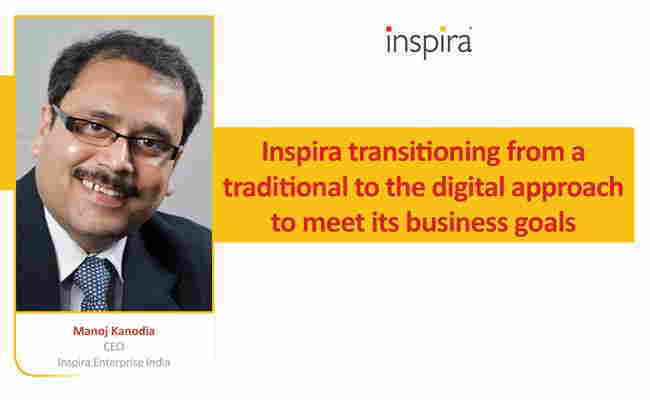 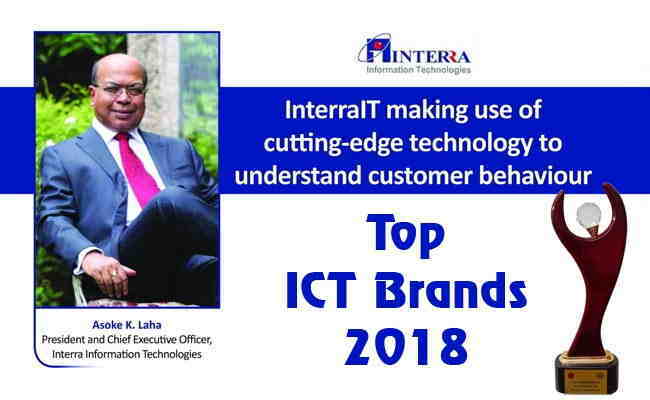 LTD.
TOP ICT BRANDS 2018: INSPIRA ENTERPRISE INDIA PVT. 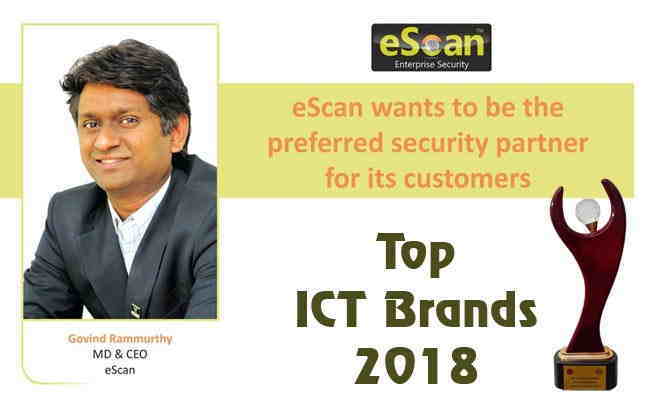 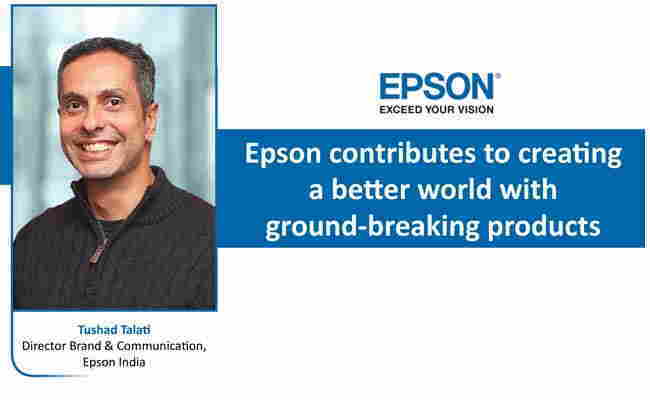 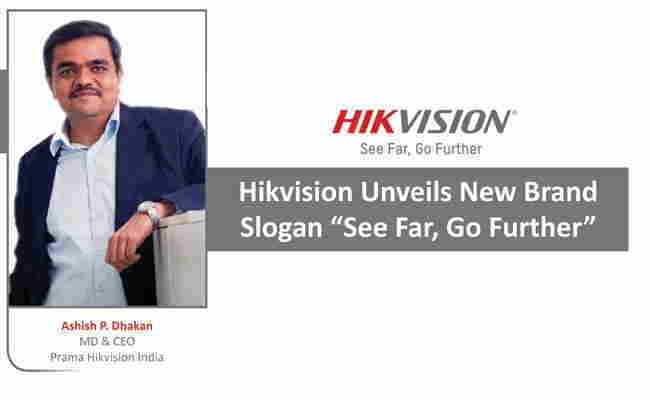 LTD.
TOP ICT BRANDS 2018: EPSON INDIA PVT. 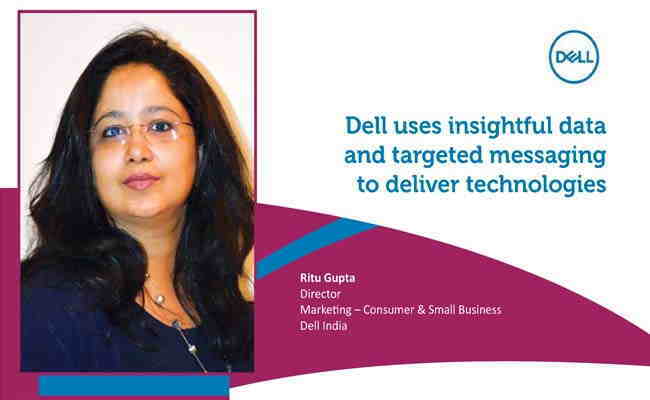 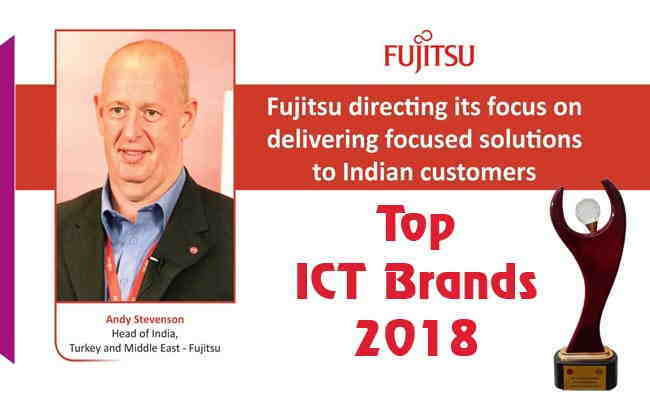 LTD.
TOP ICT BRANDS 2018: FUJITSU INDIA PVT. 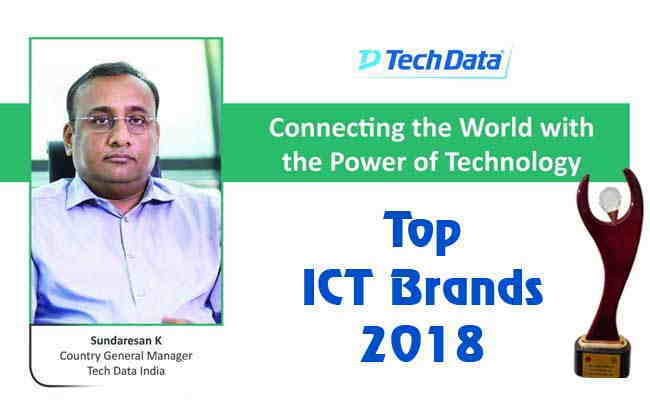 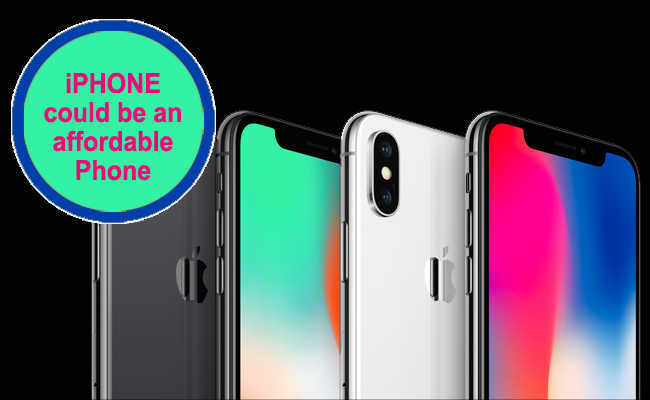 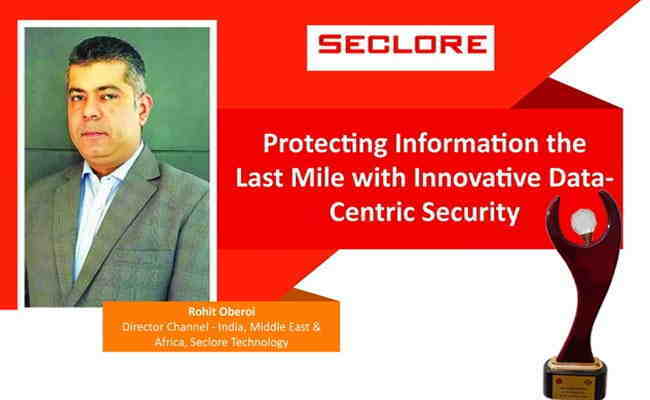 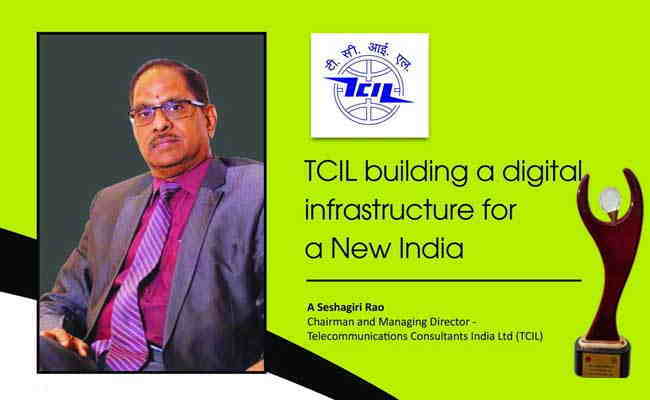 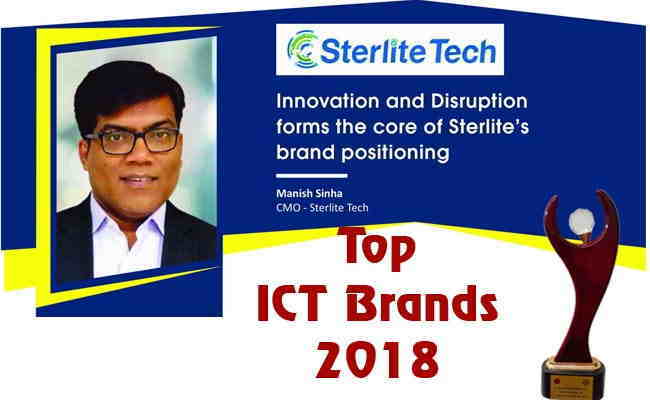 LTD.
TOP ICT BRANDS 2018: SECLORE TECHNOLOGY PVT. 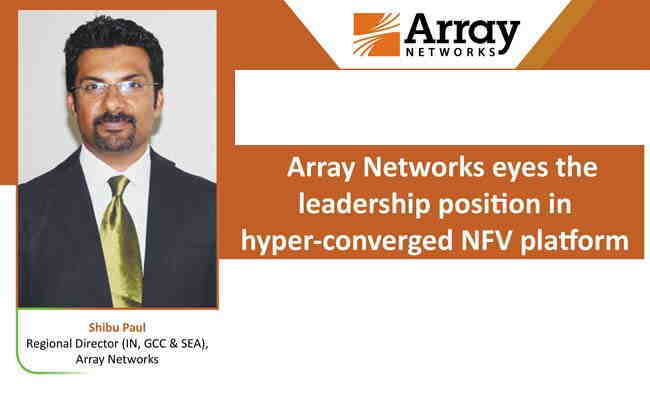 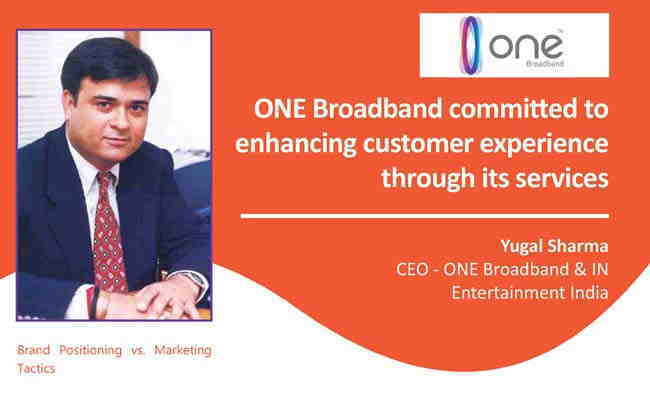 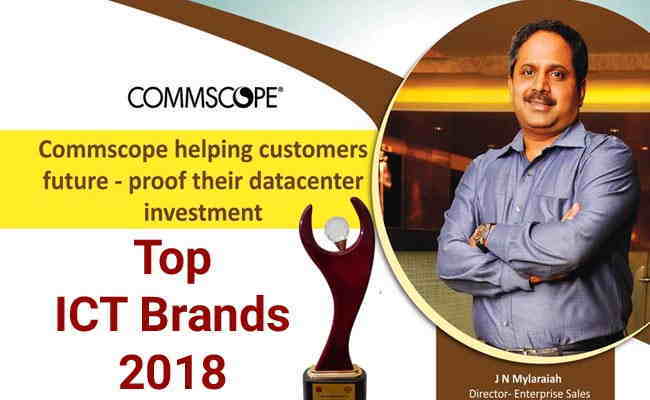 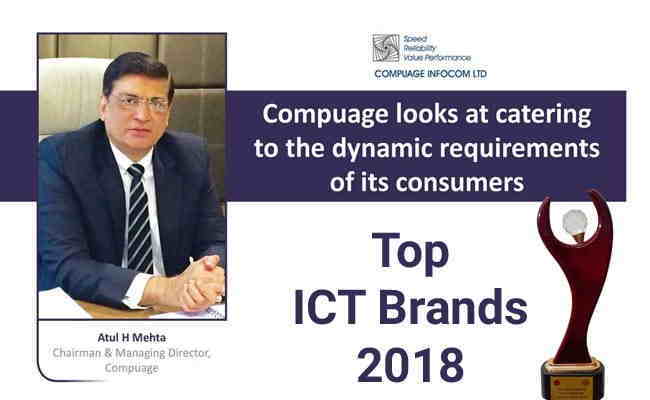 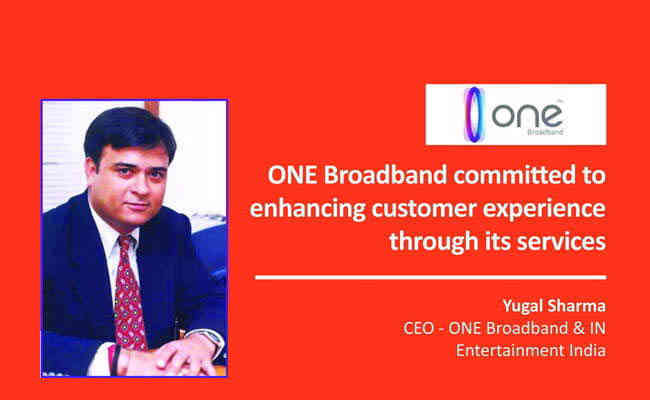 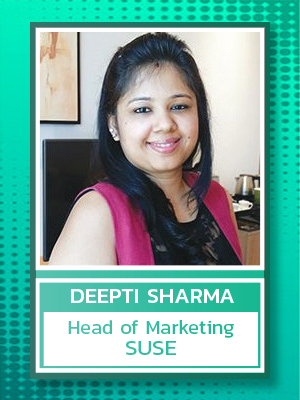 LTD.
TOP ICT BRANDS 2018: COMMSCOPE NETWORKS INDIA PVT. 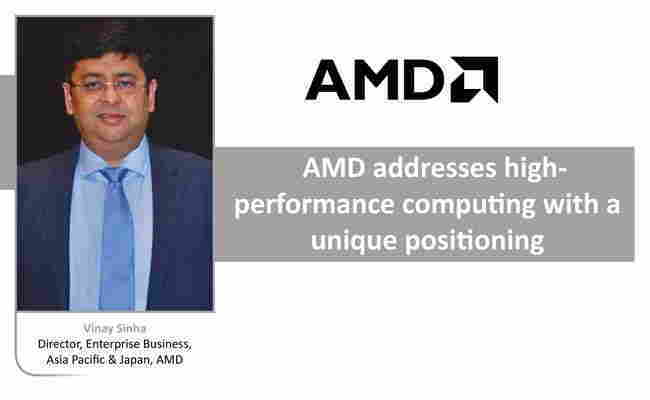 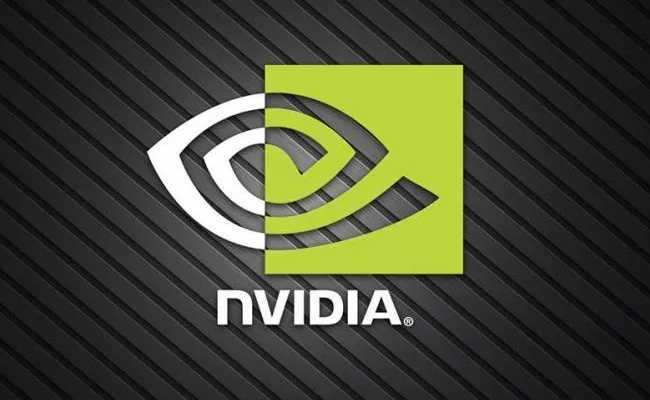 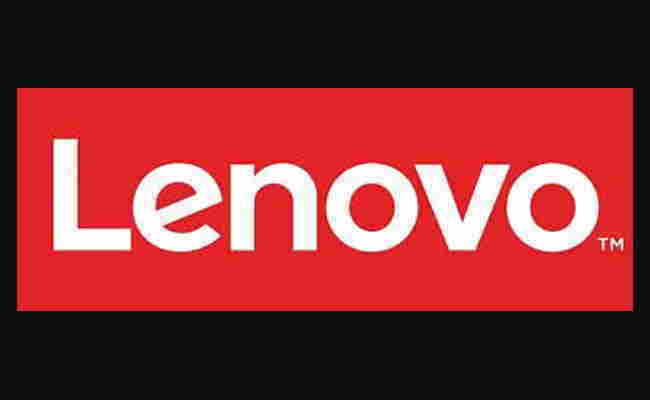 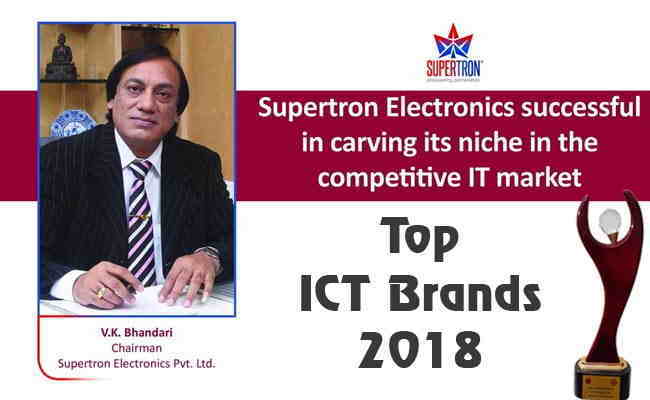 LTD.
TOP ICT BRANDS 2018: AMD INDIA PVT. 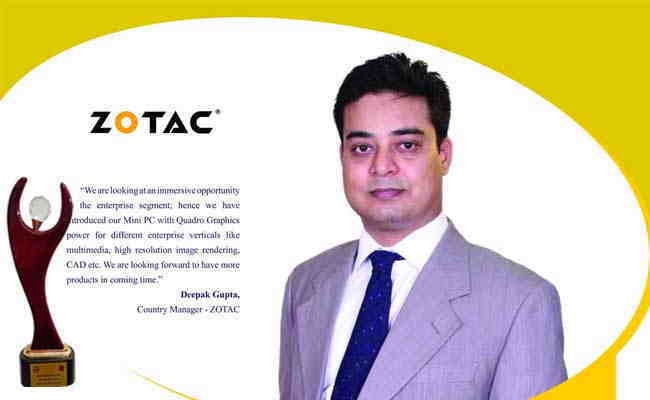 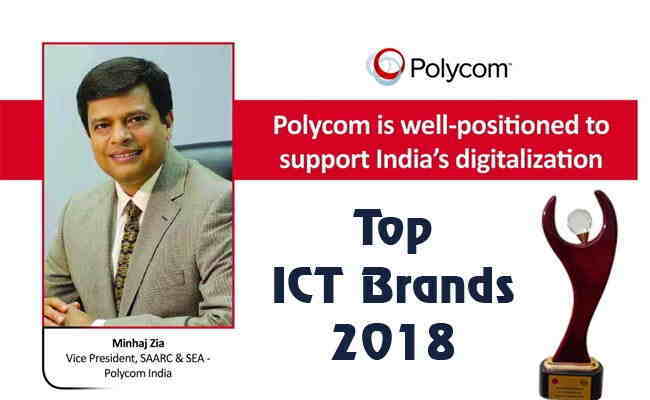 LTD.
TOP ICT BRANDS 2018: ZOTAC INDIA PVT. 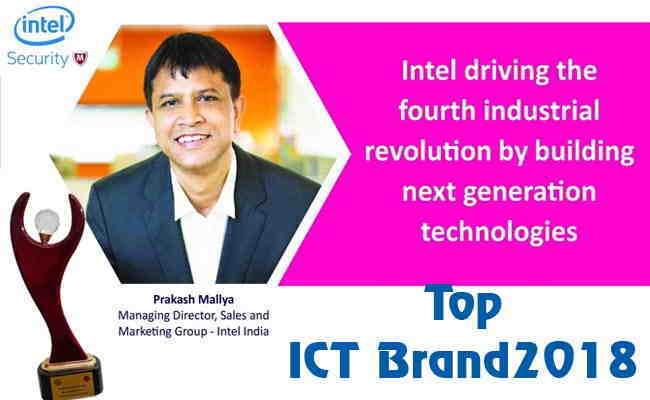 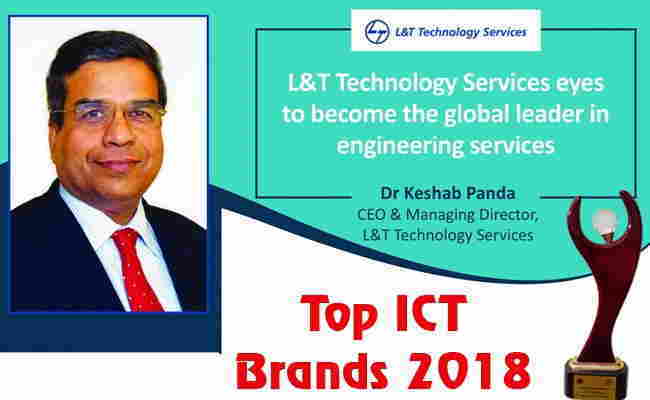 LTD.
TOP ICT BRANDS 2018: INTEL INDIA PVT. 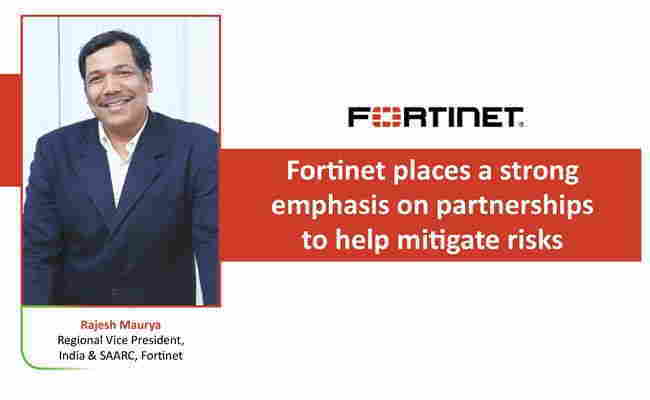 LTD.
TOP ICT BRANDS 2018: FORTINET TECHNOLOGIES INDIA PVT. 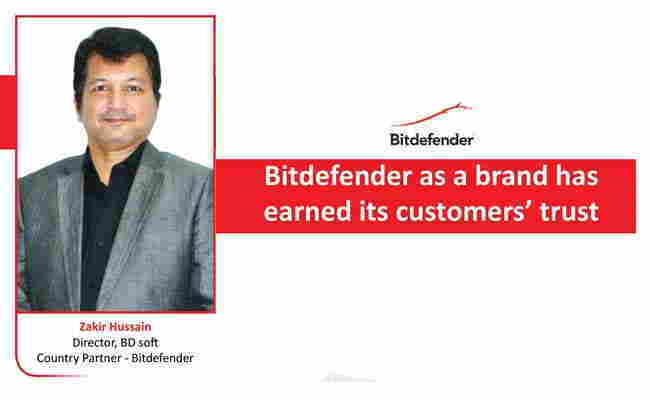 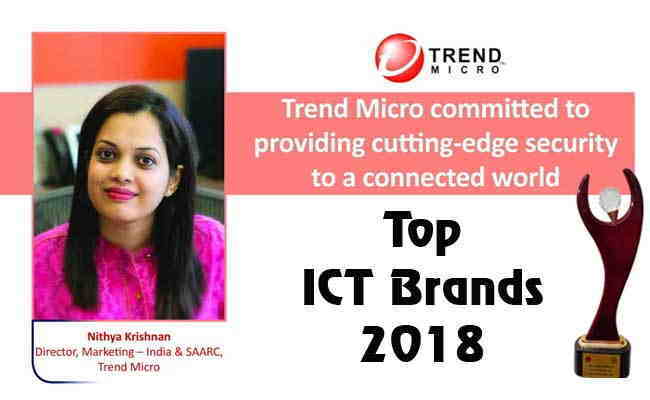 LTD.
TOP ICT BRANDS 2018: TREND MICRO INDIA PVT. 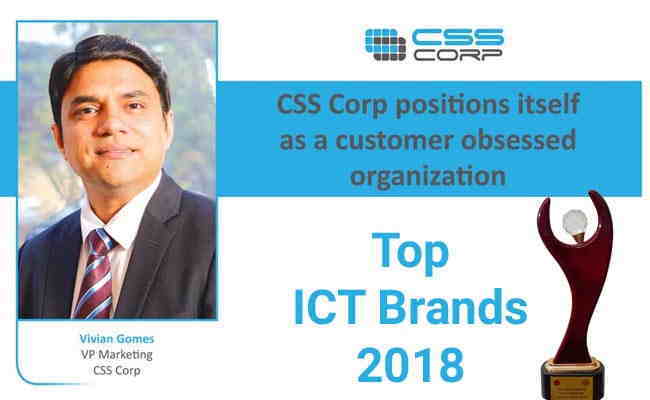 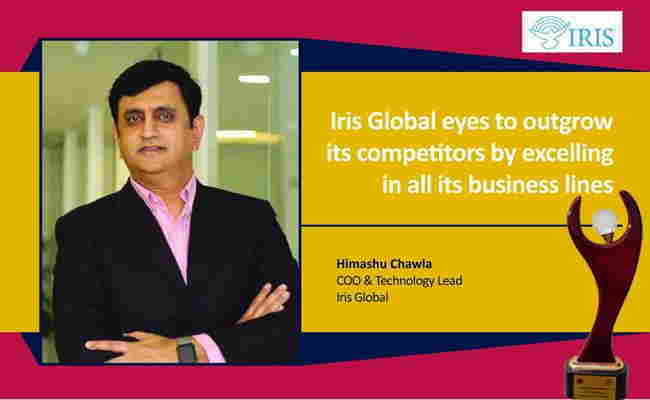 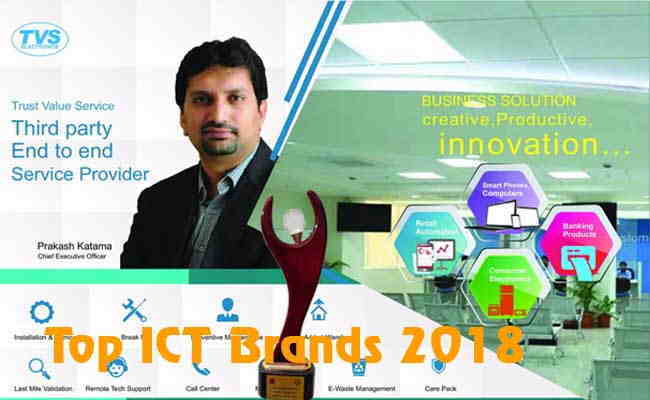 LTD.
TOP ICT BRANDS 2018: IRIS GLOBAL SERVICES PVT. 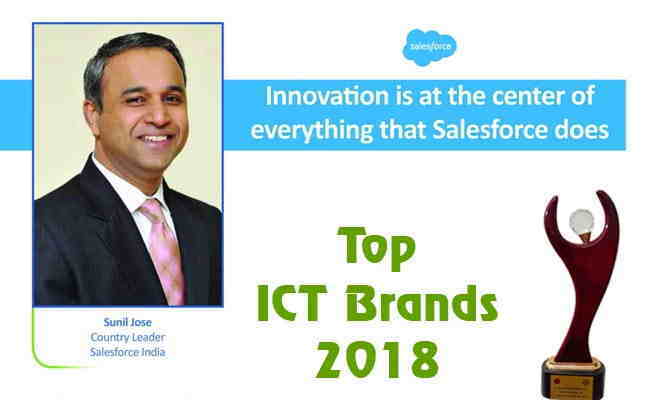 LTD.
TOP ICT BRANDS 2018: TVS ELECTRONICS LTD.
TOP ICT BRANDS 2018: INTERRAIT INFORMATION TECHNOLOGIES INC.
TOP ICT BRANDS 2018: SALESFORCE.COM INDIA PVT. 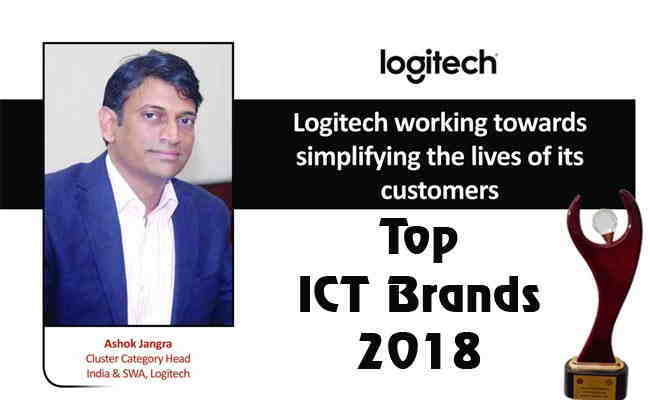 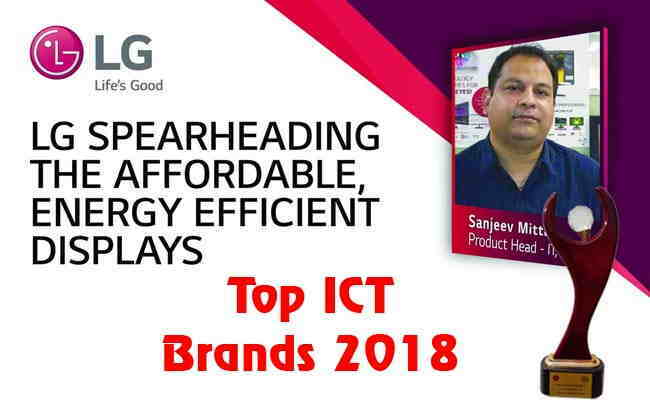 LTD.
TOP ICT BRANDS 2018: LG ELECTRONICS INDIA PVT. 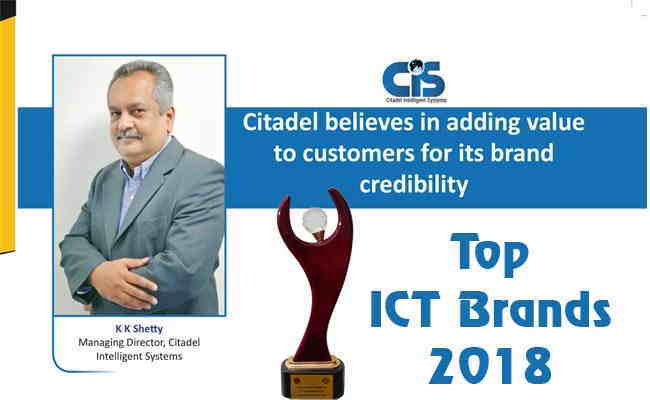 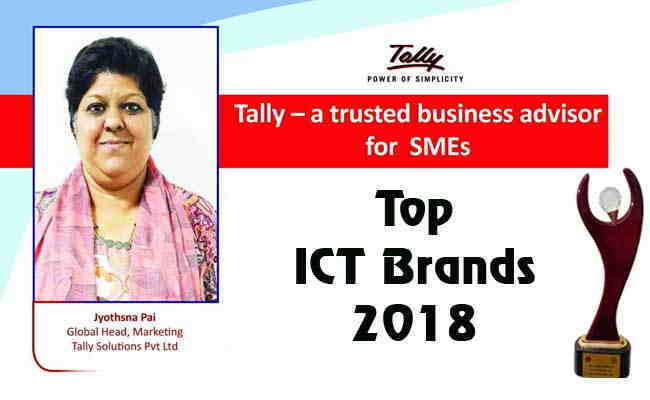 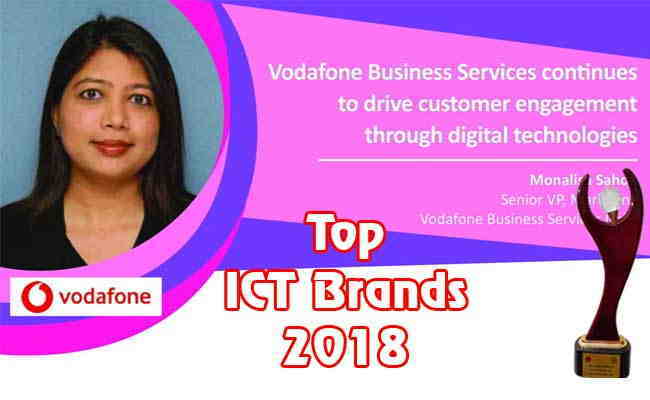 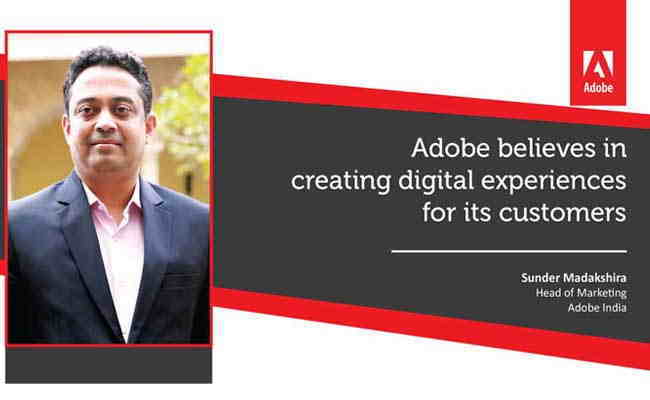 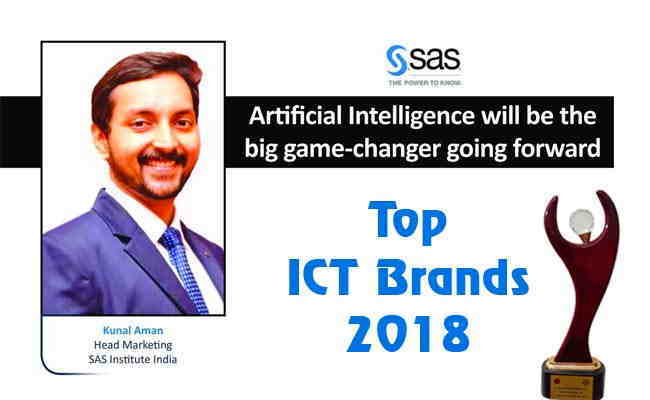 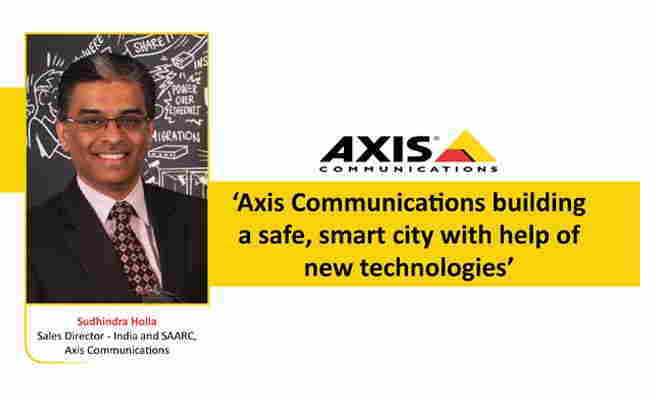 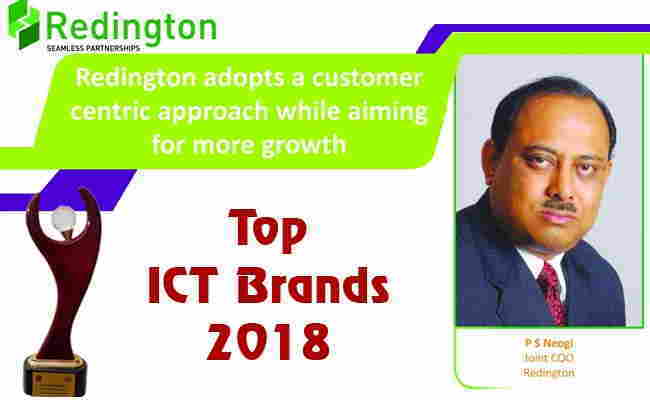 LTD.
TOP ICT BRANDS 2018: TALLY SOLUTIONS PVT. 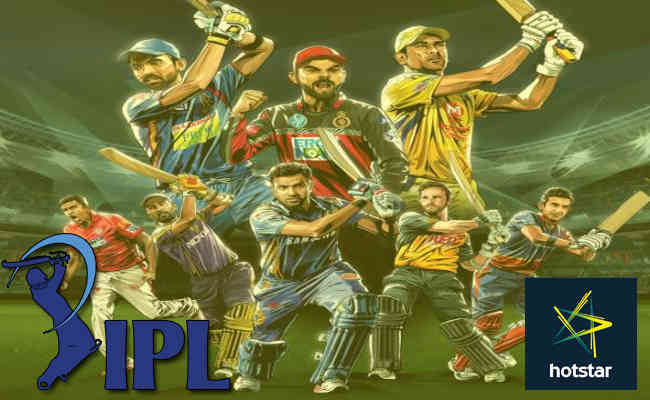 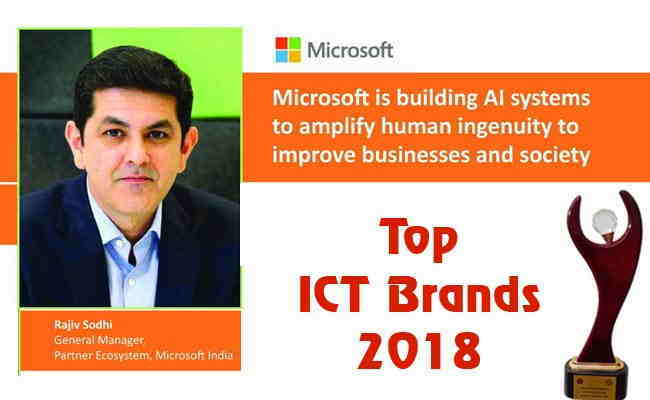 LTD.
TOP ICT BRANDS 2018: MICROSOFT CORPORATION INDIA PVT. 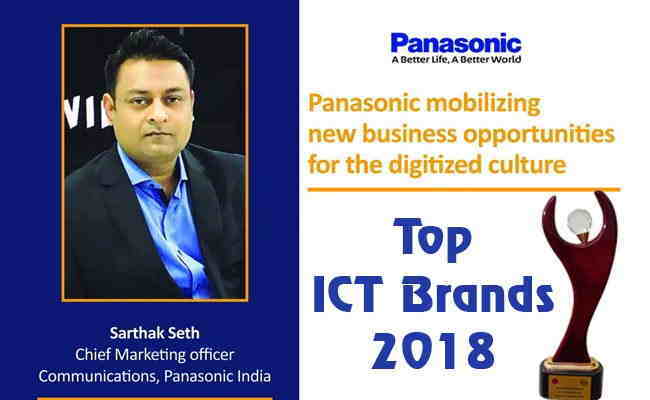 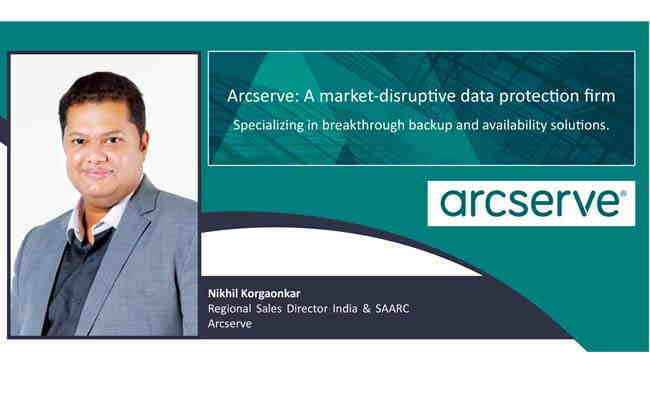 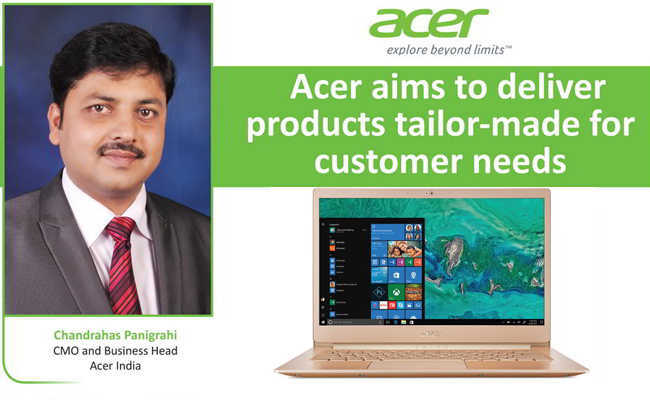 LTD.
TOP ICT BRANDS 2018; ARCSERVE INDIA SOFTWARE SOLUTIONS (P) LTD.
TOP ICT BRANDS 2018: PANASONIC INDIA PVT. 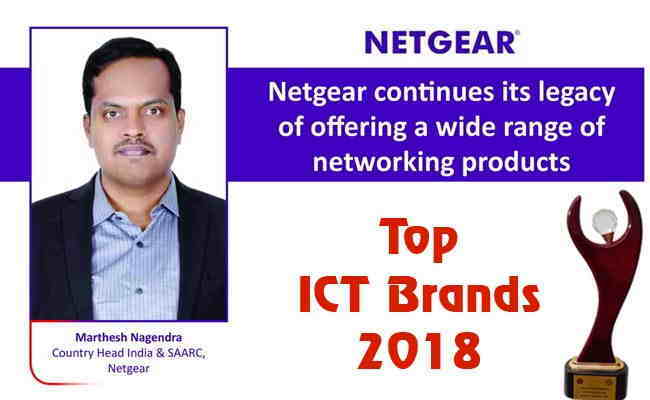 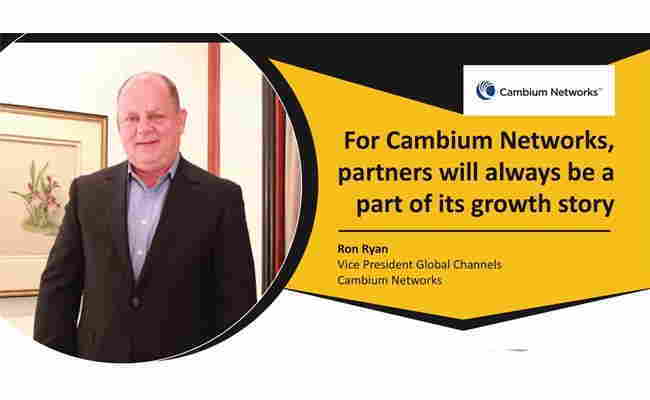 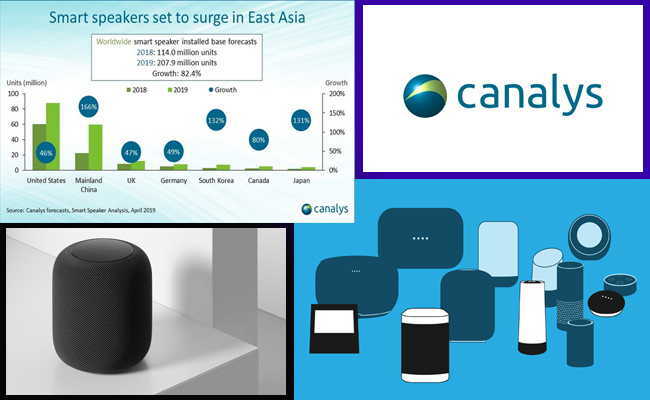 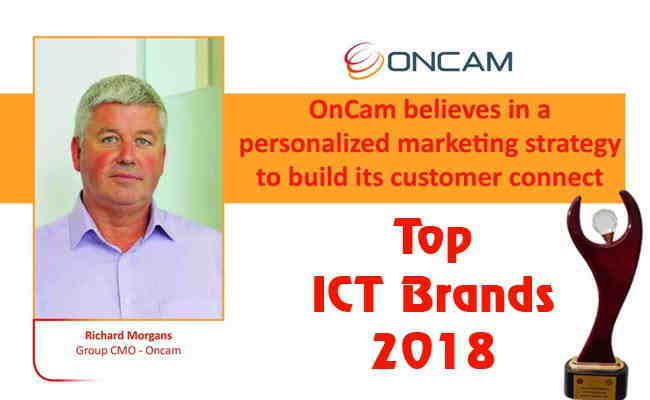 LTD.
Top ICT Brands 2018 : Cambium Networks Consulting Pvt. 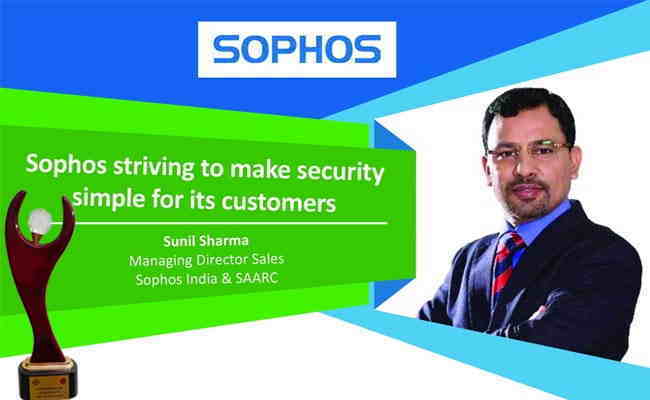 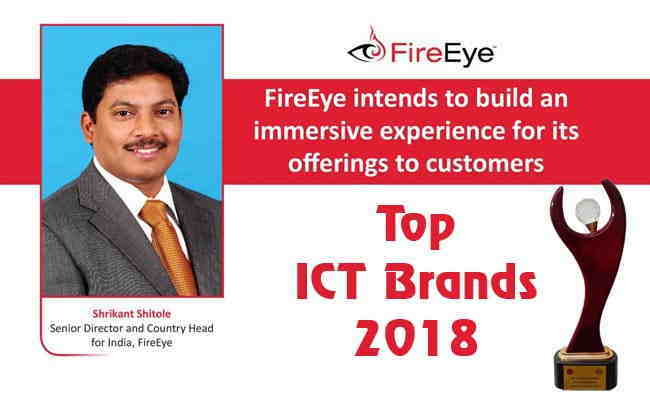 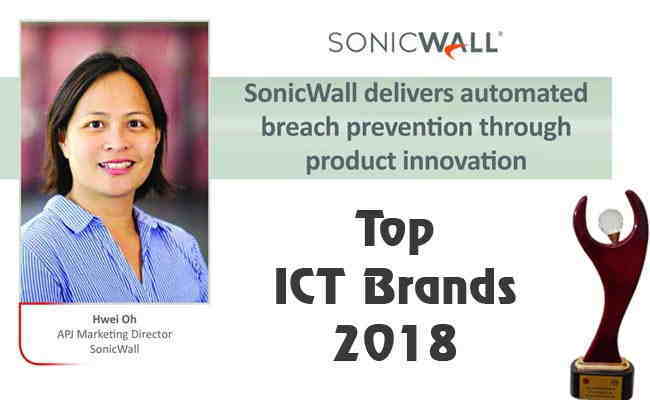 Ltd.
TOP ICT BRANDS 2018: SUPERTRON ELECTRONICS LTD.
TOP ICT BRANDS 2018: SOPHOS TECHNOLOGIES INDIA LTD.
TOP ICT BRANDS 2018: FIREEYE CYBERSECURITY PVT. 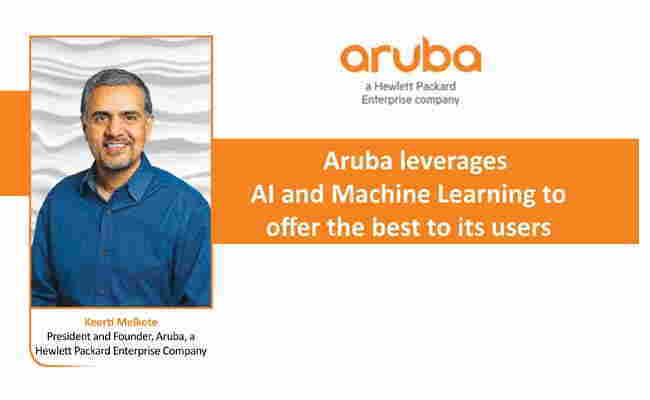 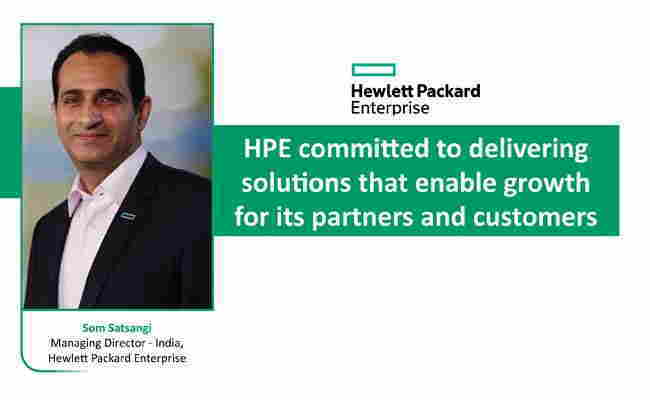 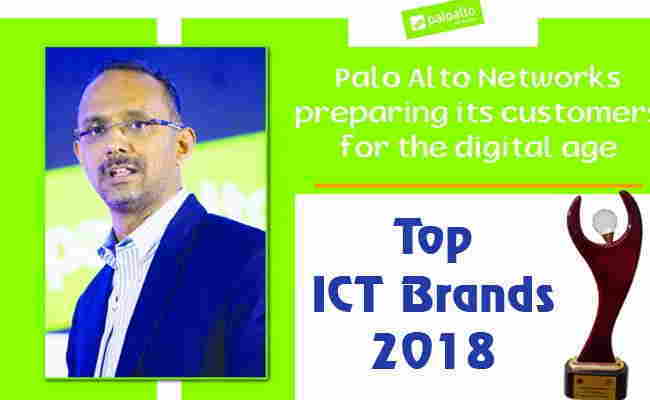 LTD.
TOP ICT BRANDS 2018: PALO ALTO NETWORKS INDIA PVT. 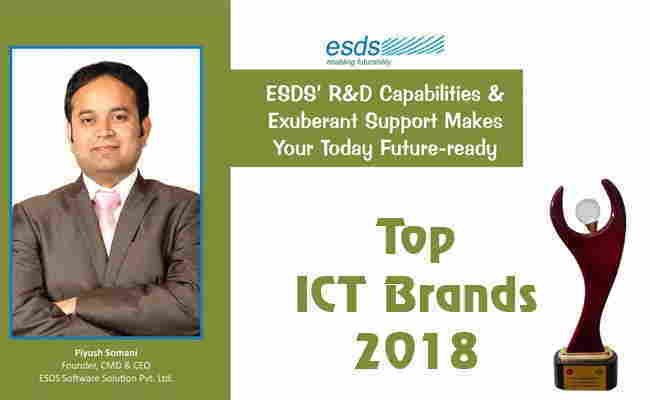 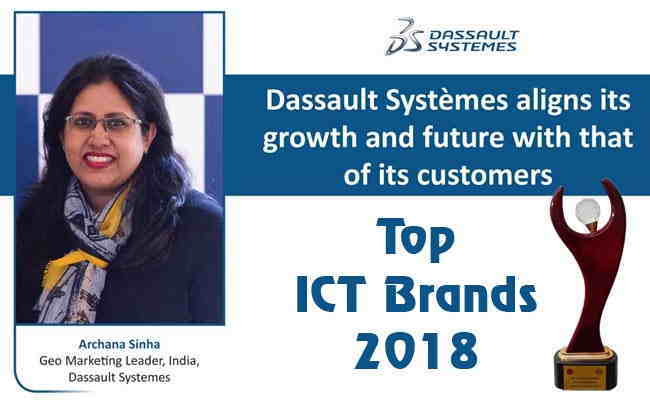 LTD.
TOP ICT BRANDS 2018: ESDS SOFTWARE SOLUTIONS PVT. 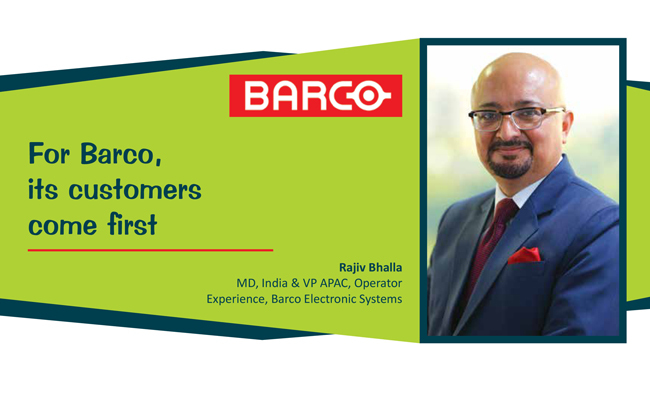 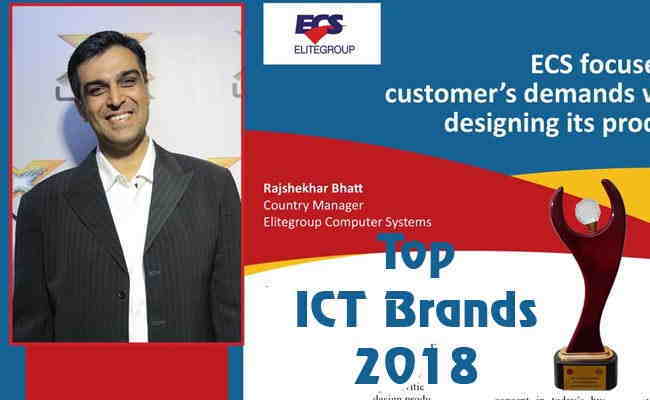 LTD.
TOP ICT BRANDS 2018: BARCO ELECTRONIC SYSTEMS PVT. 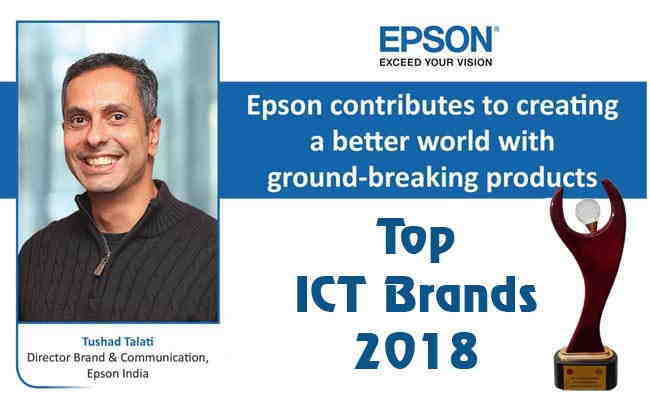 LTD.
TOP ICT BRANDS 2018: EPSON SOFTWARE SOLUTION PVT. 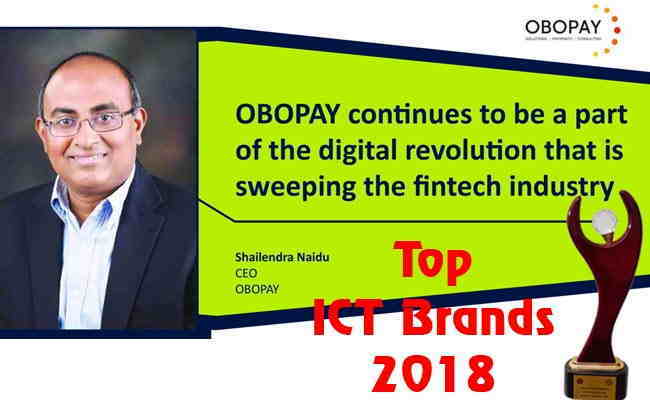 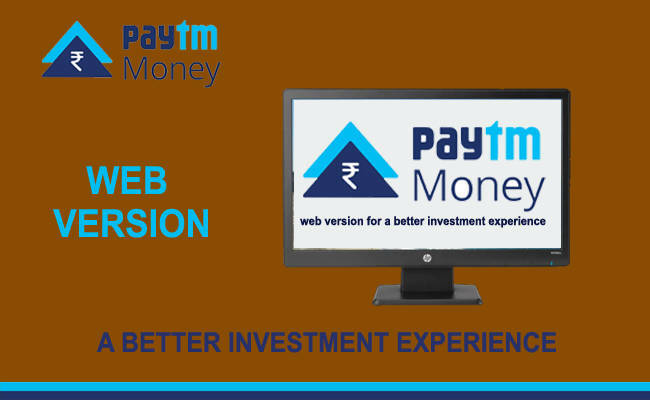 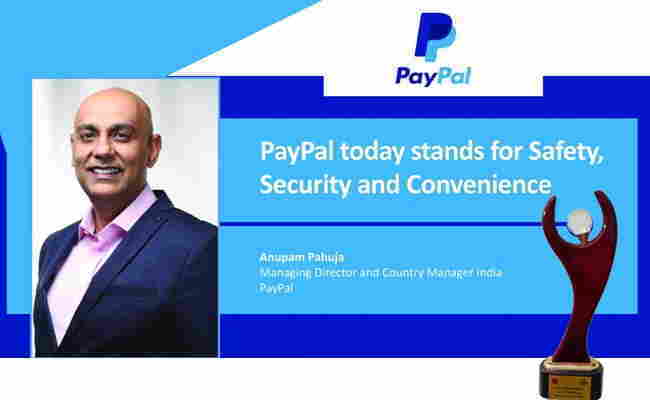 LTD.
TOP ICT BRANDS 2018: PAYPAL PAYMENTS PVT. 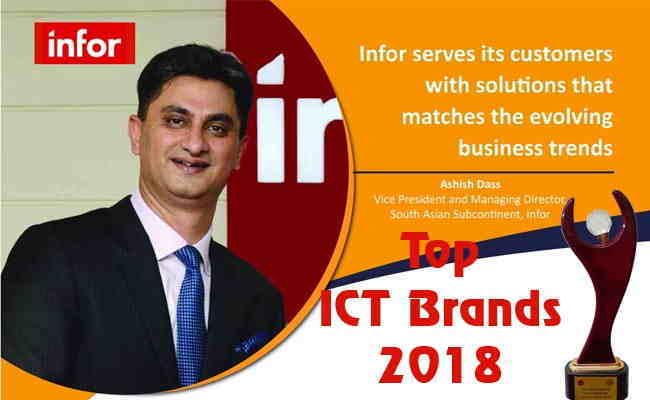 LTD.
TOP ICT BRANDS 2018: INFOR GLOBAL SOLUTIONS PVT. 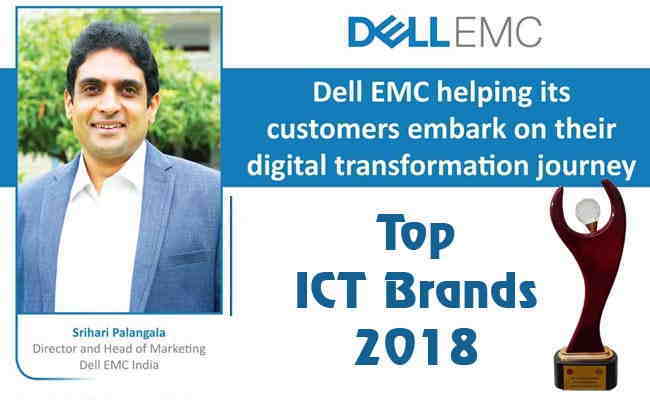 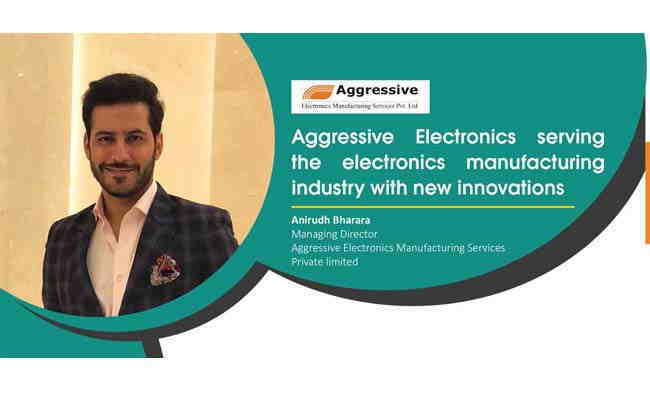 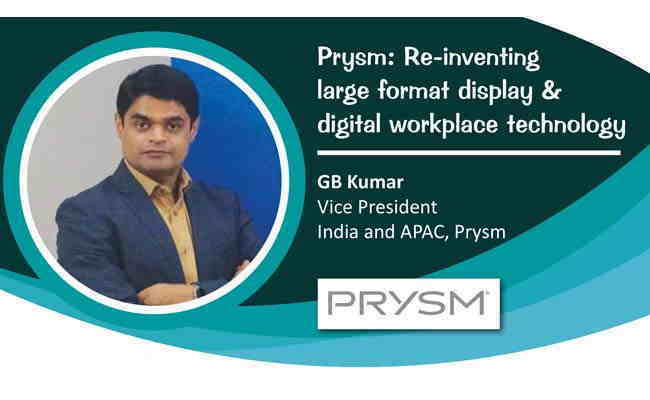 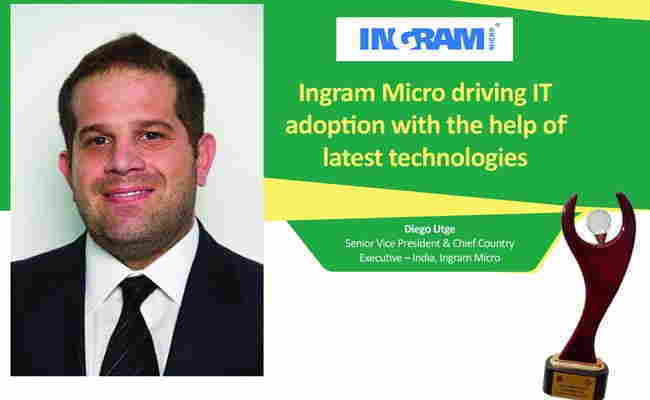 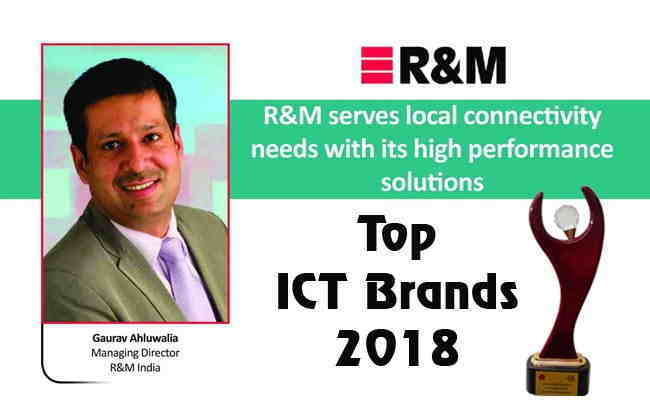 LTD.
TOP ICT BRANDS 2018: R & M INDIA PVT. 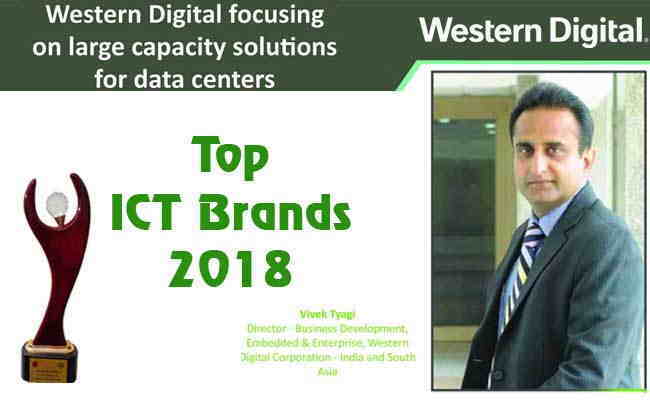 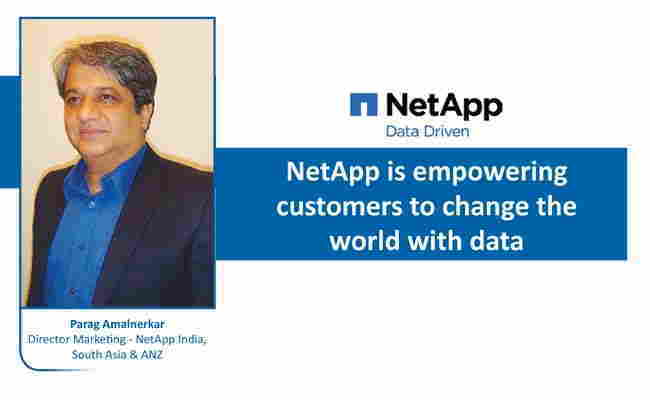 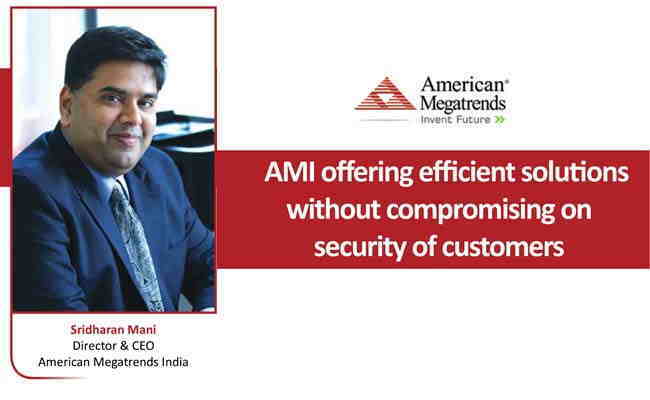 LTD.
TOP ICT BRANDS 2018: AMERICAN MEGATRENDS INDIA PVT. 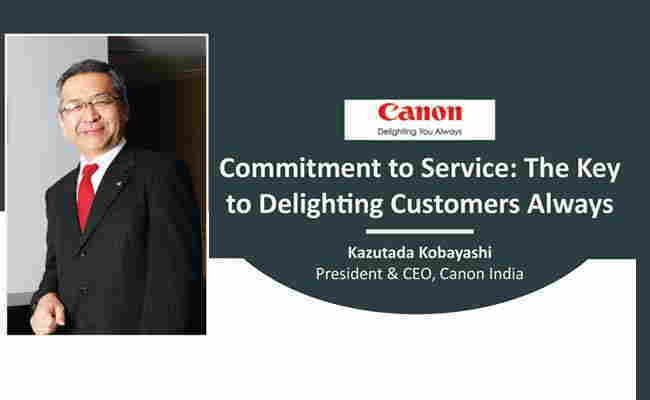 LTD.
TOP ICT BRANDS 2018: CANON INDIA PVT. 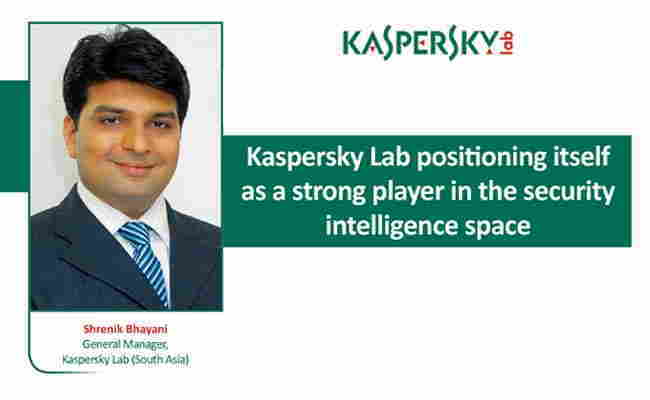 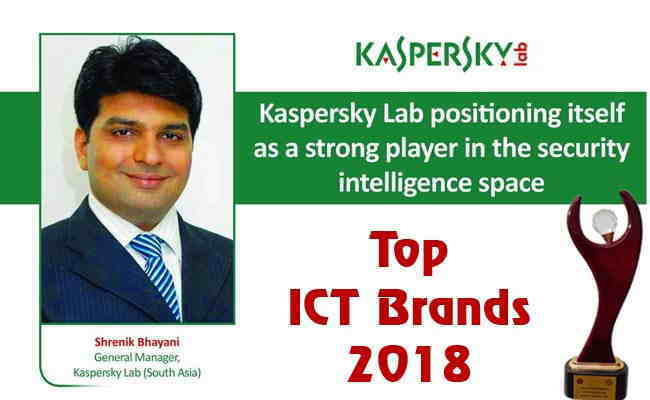 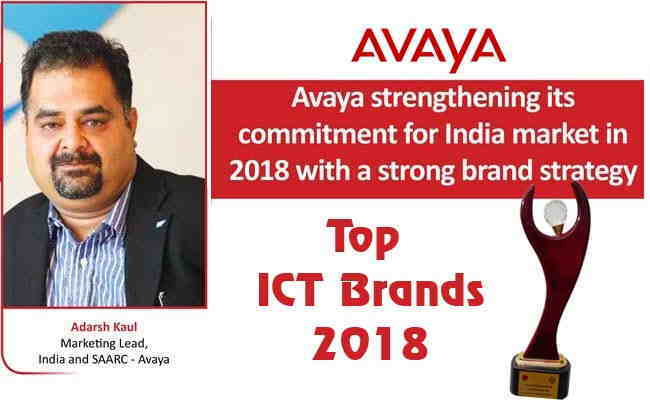 LTD.
TOP ICT BRANDS 2018: AVAYA INDIA PVT. 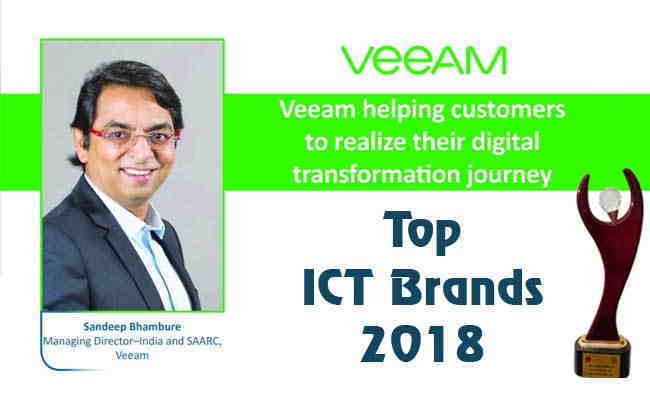 LTD.
TOP ICT BRANDS 2018: ARRAY NETWORK INC.
TOP ICT BRANDS 2018: VEEAM SOFTWARE PVT. 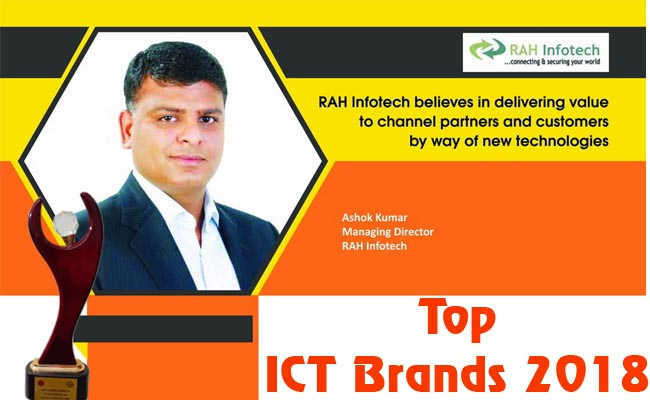 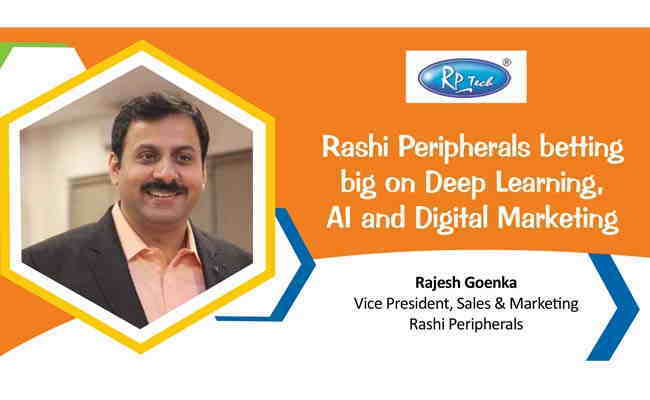 LTD.
TOP ICT BRANDS 2018: RAH INFOTECH PVT. 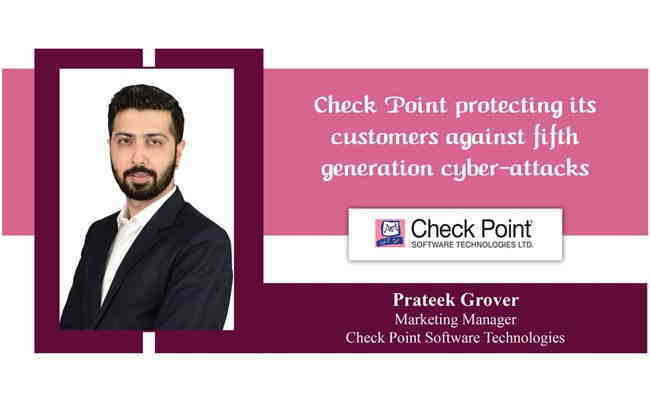 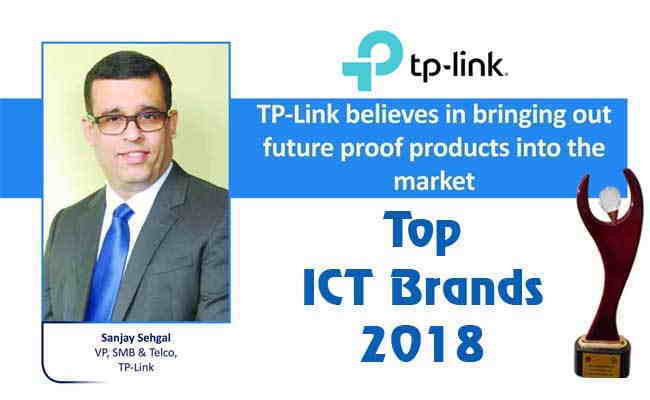 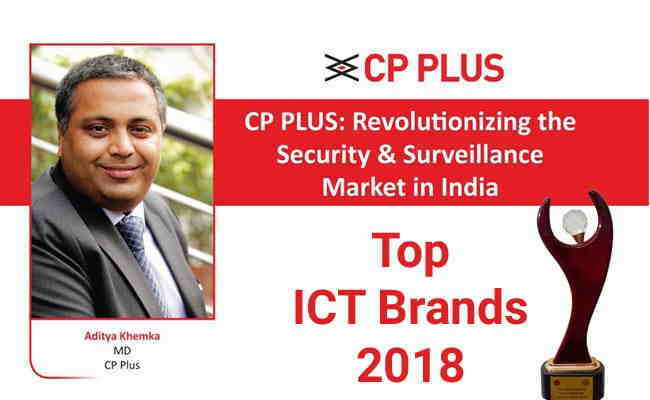 LTD.
TOP ICT BRANDS 2018: TP-LINK INDIA PVT. 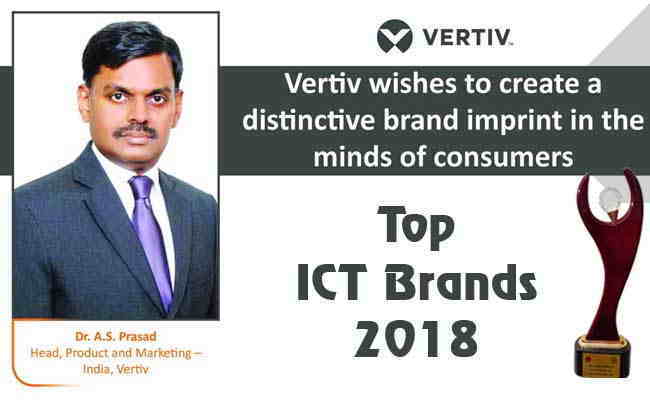 LTD.
TOP ICT BRANDS 2018: FITBIT INC.
TOP ICT BRANDS 2018: VERTIV ENERGY PVT. 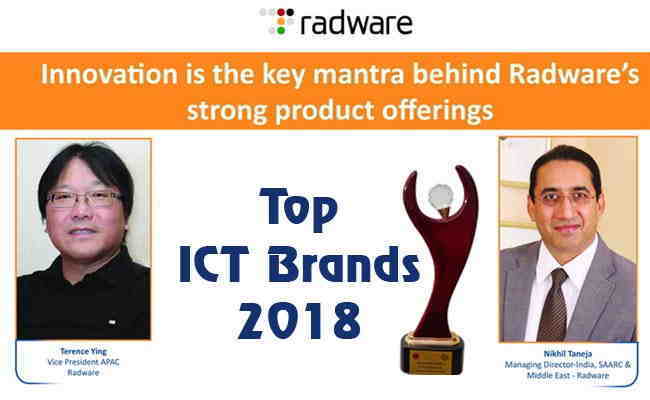 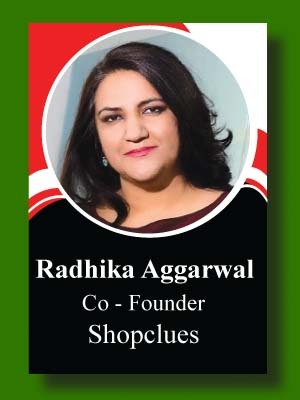 LTD.
TOP ICT BRANDS 2018: RADWARE INDIA PVT. 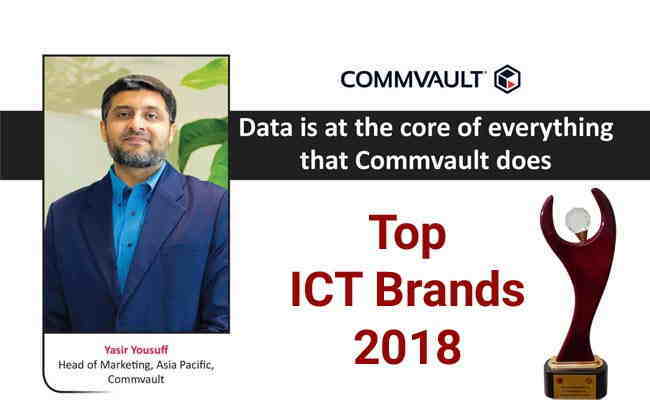 LTD.
TOP ICT BRANDS 2018: COMMVAULT SYSTEM PVT. 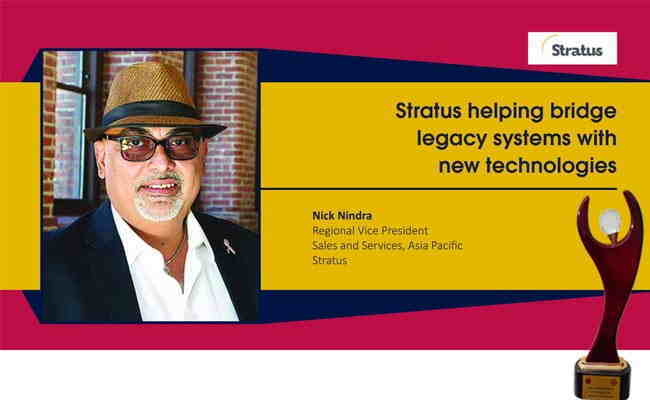 LTD.